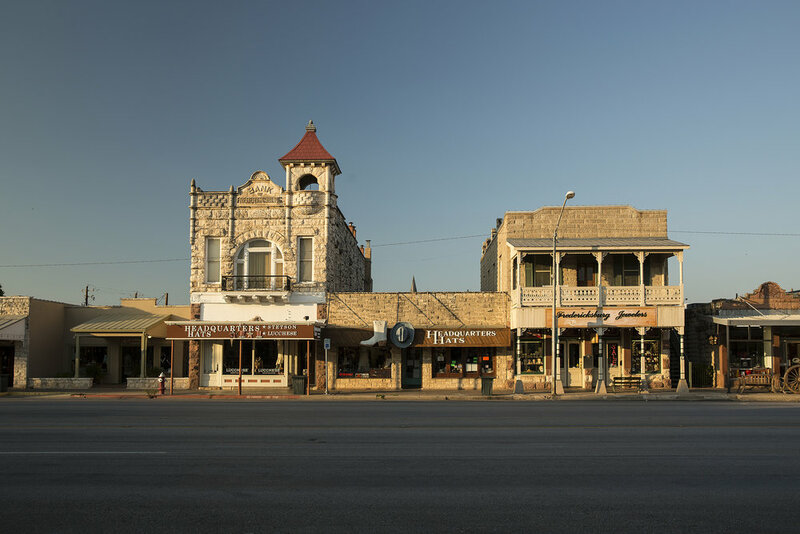 Just over an hour's drive from Austin, in to Texas Hill Country, lies the once-sleepy, now very hip town of Fredericksburg. 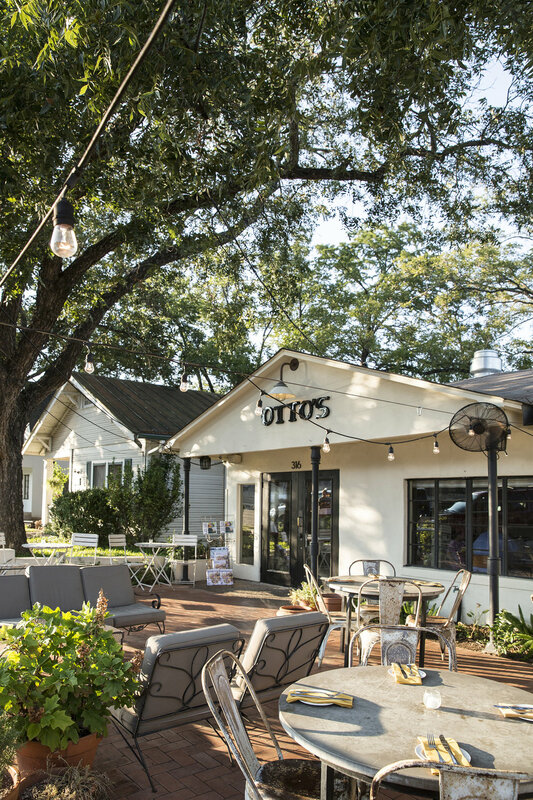 Perfect for a weekend escape and known for it's settlement of Texas Germans, Fredericksburg (or Fritztown as it is often referred to) is full of boutique stores, chic accommodation and German-inspired cuisine. 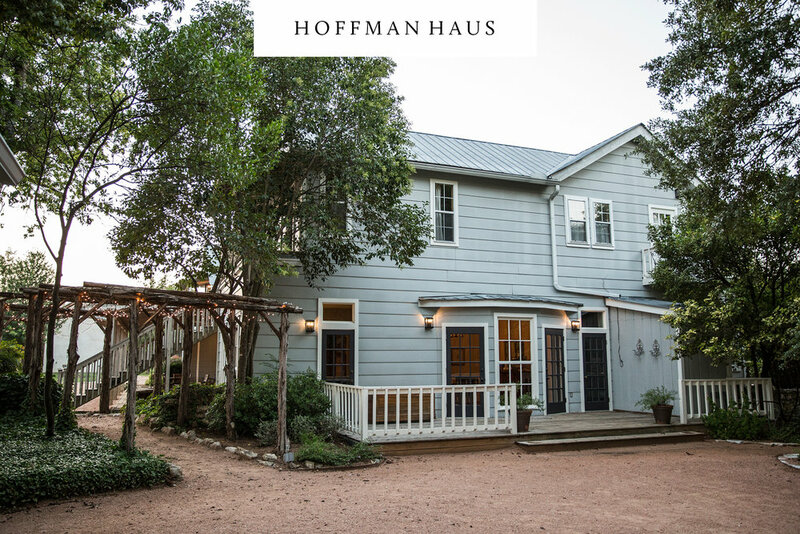 It's also in the heart of Texas Wine Country and a great spot to base yourself for exploring the region. 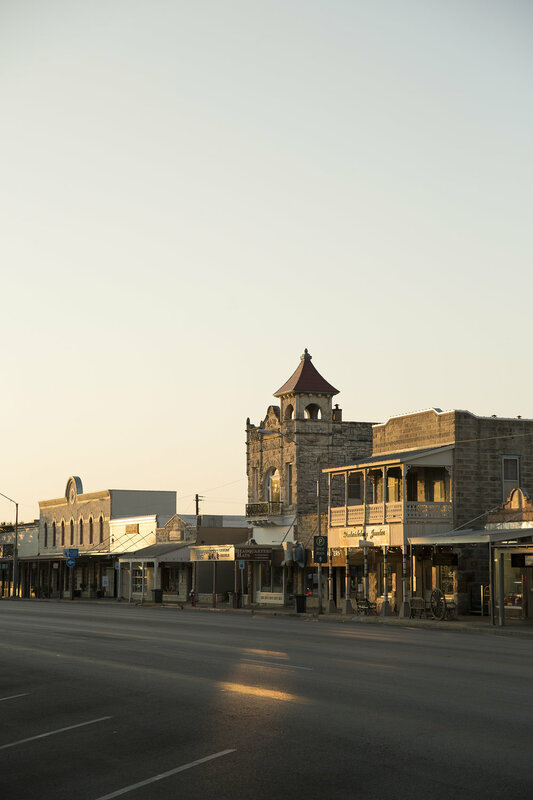 Here's how we did Fredericksburg in less than 48 hours on a road trip through Texas. 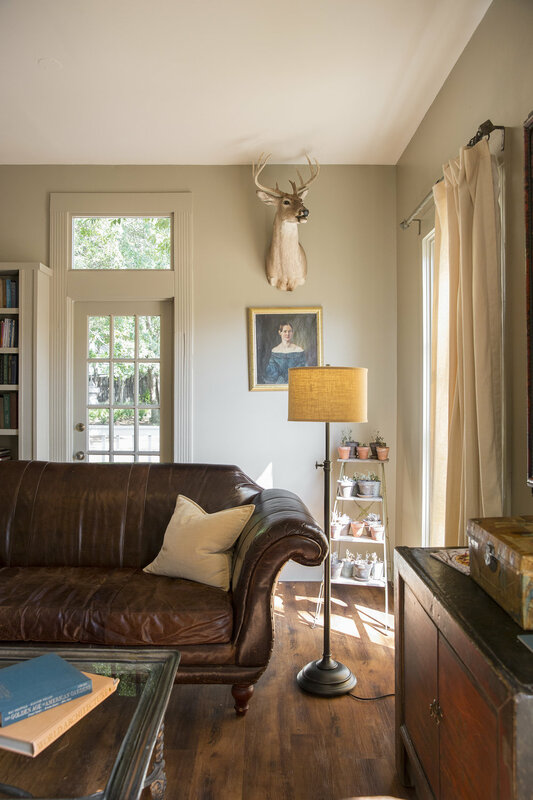 The writer travelled courtesy of Texas Tourism and Fredericksburg Tourism.